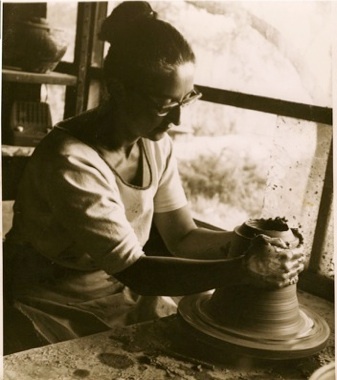 Karen Karnes, master clay artist, is one of the pioneers of the 20th century craft movement. She has lived her life day by day, over more than 80 years, devoted to an exploration of beauty and light and mystery through form. This intimate study of her work and life takes the viewer deep into the creative process, and into the evolution of a single sculptural piece and a body of work over a lifetime. the origins of the American Avant-Garde, and our uniquely human drive to capture beauty and mystery in material form — as a process, and as a subject of contemplation.